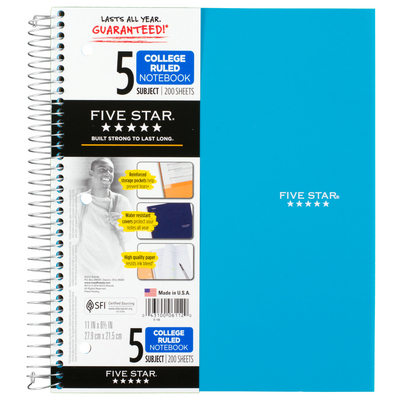 Nothing else compares to a Five Star notebook. 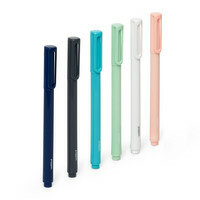 The durable covers are waterresistant and will stand up to the wear and tear of every day use. 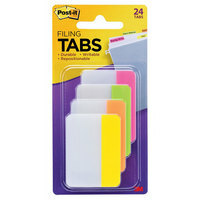 5 subject notebook features dividers to separate subjects with reinforced storage pockets.